Arsenal fans have often criticized Unai Emery for not giving Dinos Mavropanos any chances to play yet they forget the current situation which the club is in now. 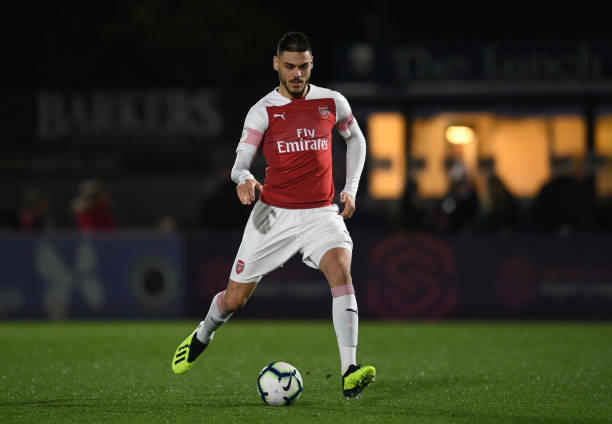 Dinos Mavropanos joined Arsenal from PAS Giannina in the 2018 January transfer window and he made three Premier League appearances at the end of last season. Those three appearances were enough to convince most of the Arsenal fans that the young centre back could be the next big thing and are nowadays hoping that Unai Emery drops Shkodran Mustafi to play the Greek defender. It is however not a big surprise that Unai Emery doesn’t rate Dinos Mavropanos because he isn’t the one who signed him, the Spanish coach might not have the same thoughts as the old regime which thought that the former PAS Giannina starlet would impress in the Premier League. Dinos Mavropanos made three appearances last season including one which saw him get sent off but it’s really fascinating to see how the fans have a lot of hope in him – this is possibly because they are tired of the poor performances from their senior defenders. Has anyone seen Konstantinos Mavropanos play this season? Can't find any insight on to why he's not been trusted to start in any games. Does Emery not fancy him? Is he not up to scratch? Still recovering from injury? 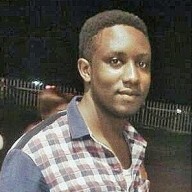 Before we even talk more about why Unai Emery hasn’t given Dinos Mavropanos any chances, we have to first understand how the defender was on the sidelines for more than five months hence missing some chances to start in the FA Cup, Carabao Cup and UEFA Europa League group stage matches which would have been a perfect chance to evaluate whether he is good enough for regular first team football. So that injury has really affected his chances of impressing Unai Emery. Unai Emery plays a left back in a three-man defence instead of giving Dinos Mavropanos a chance because Arsenal’s season is on the line and there isn’t any time to do experiments that can get his job or the club’s targets in danger. One of the main reasons why managers hesitate in giving chances to youngsters players is because they could get nervous hence making a big mistake. Another thing is that it’s possible to test youngsters in the midfield and attacking positions because him making a mistake might not lead to high consequences but play a teenager defender and see him let your team concede many goals. So it’s basically a wrong time to call on Unai Emery to give chances to Dinos Mavropanos.